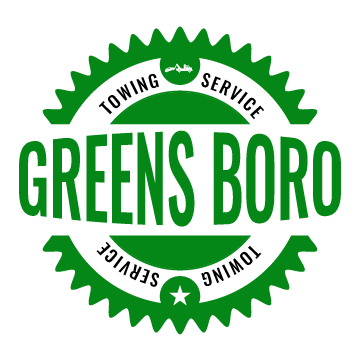 Call us now at Greensboro Towing to prove to you that we are the best in the towing industry! We stay true to our promise of getting your vehicle back on the road easily. We make use of our wheel lift tow truck straps or cable recovery. If your vehicle gets stuck in a snow, mud or ditch, it is not a fun and exciting experience. Good news, we have the experience and the equipment to provide the most excellent winch-out service. Rely on our winch-out roadside assistance service in Missouri that is done safely and securely. At Greensboro Towing, we provide roadside assistance service in Missouri that includes jumpstart service in all vehicles on the road. If the battery of your car is dead, our team of experts will properly connect jumper cables. You will not worry of the risk involved to your vehicle. We provide you with a safe and quick jumpstart service. We will also bring your car back to its good condition. Our tow truck drivers will get the jumpstart towing service done.  Call us now at Greensboro Towing and wait as our team reaches your destination! Our team of professionals is experienced in unlocking vehicle models and makes. We can unlock vehicles and get your keys back. We use unlocking tools that include door wedges, slim-jims, lockout rods and airbag lockout kits. We also unlock any model and make of vehicle with no lockout kits. We promise to do the job safe and fast. Contact us now at Greensboro Towing for car lockout assistance in Missouri! If you are searching for 24-hour emergency roadside assistance, we at Greensboro Towing can handle your roadside assistance service needs. Accident scene, disabled vehicle and winching can be solved immediately. Our staff is equipped and experienced to help you. 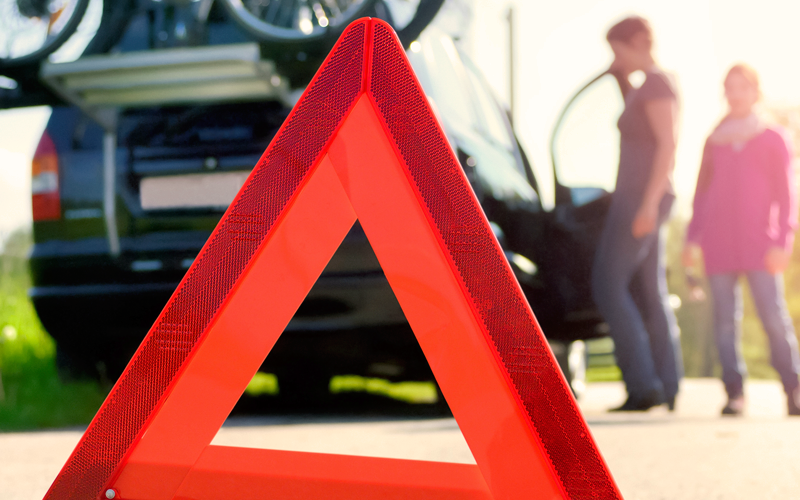 We will respond to bring out exceptional roadside assistance service in Missouri! Contact our team of experts at Greensboro Towing today. Let them respond to your needs in Missouri! Our friendly employees are also ready to provide roadside assistance that you need. We want you to call us right away because our services are available all the time!